As it gets harder to save and buy property in the Greater Toronto and Golden Horseshoe Areas more families are renting. It’s creating intense demand for good property. One of the ways investors are satisfying this demand is creating legal “second suites” to rent out a second apartment in a single family home. There are zoning restrictions, bylaws to be aware, contractors to deal with and more. 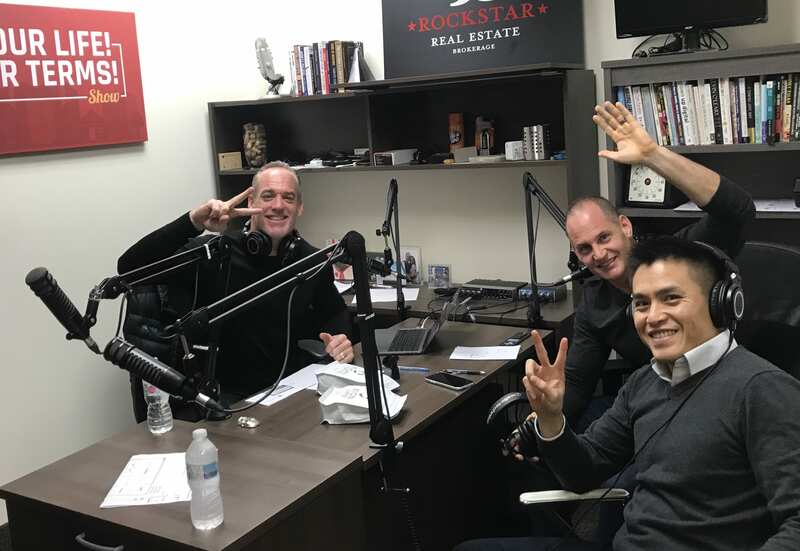 On this episode with bring back the amazing Andy Tran (www.SuiteAdditions.com) to share what he’s seeing on the streets.